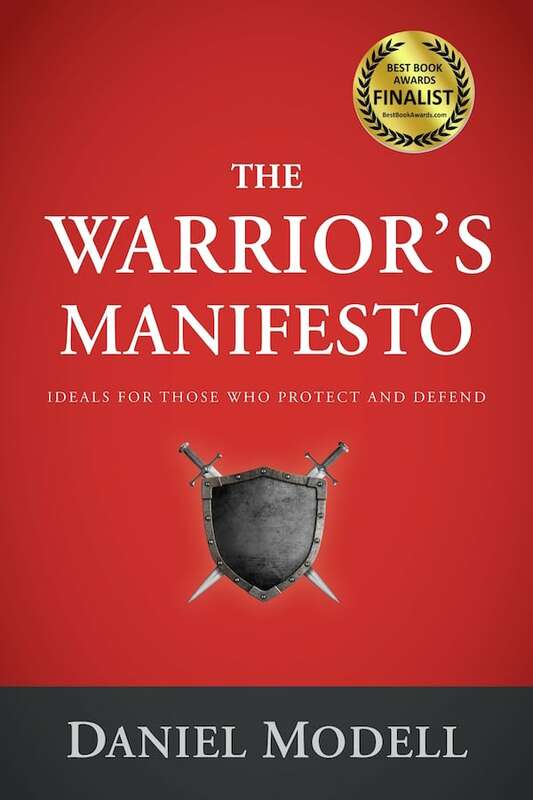 The Warrior’s Manifesto is a concise and potent declaration of principles that chronicles the soul of the warrior by exploring the what, the why, and the way of those who protect and defend. Whether serving in the trenches or securing our streets, warriors choose a life that requires them to “stand between the predators and the innocents of the world and hold the line with [their own] blood,” as Modell writes. The Warrior’s Manifesto is a compelling defense of the role played by warriors in society. It will inspire those who answer the call to shield others, professionally or personally—and all those who appreciate what that means.